TIM DEE was born in Liverpool in 1961. He has worked as a BBC radio producer for more than twenty years and divides his time between Bristol and Cambridge. 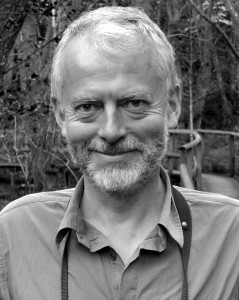 His first book, The Running Sky: A Birdwatching Life, was published by Jonathan Cape in 2009.